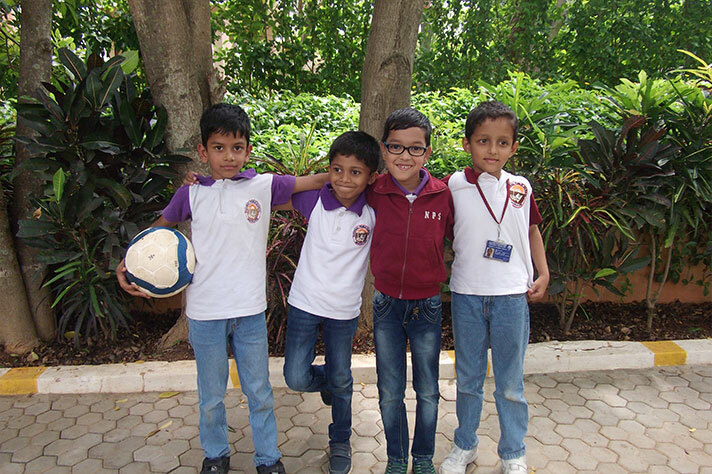 The students of Grade 2 went to TISB on 3rd July 2018. The sprawling green fields and the sunny blue skies made the day extremely picturesque. 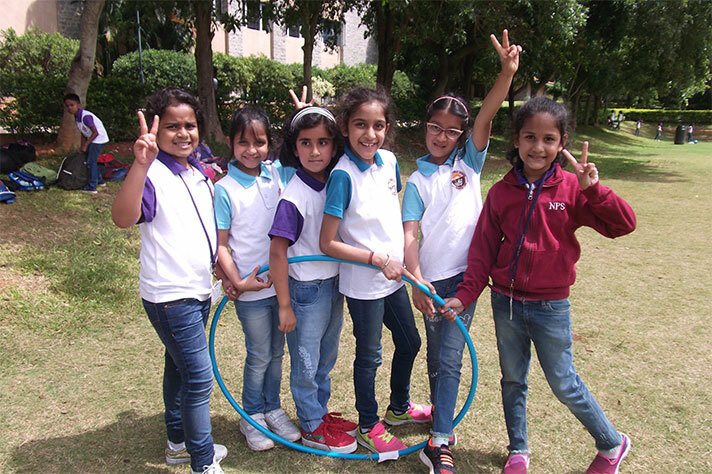 The students had a wonderful time expending all their energy running and playing games on the field. The cool lemonade quenched their thirst, while the large spread at lunch made their day complete. The students did not want their day to end!